Because they work in so many different industries, chemical engineers are an elusive target.. That’s why advertising using AIChE vehicles makes sense for many advertisers. When you advertise with AIChE you reach more than 60,000 chemical engineers working across industry. From biological engineering to core process industries to nanotechnology and sustainability, if chemical engineer’s are working at it you’ll find them here. AIChE conferences represent an ideal way to reach your target audience at a time when they are focused on discovering new methods and developments. 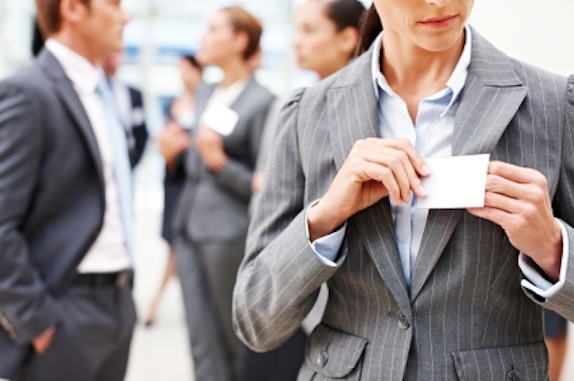 Whether you are looking for an opportunity to meet and talk with prospects or just want to establish your firm as a leader, there's an opportunity for you. Learn more about upcoming major conference opportunities. 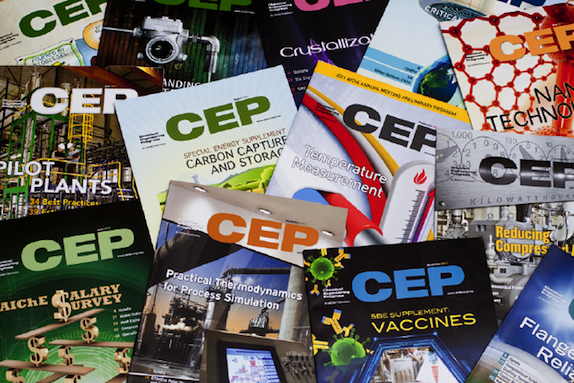 The flagship magazine of AIChE, CEP reaches 32,000 readers around the world, most of who have specifying or buying authority. The full content of CEP is available online every month for ongoing reference. BPA audited, plans are available for classified and display advertisers. Looking to reach chemical engineering and related professionals on a regular basis? Put your message in their e-mail inboxes with both weekly and monthly e-newsletters. AIChE SmartBrief reaches more than 18,800 key decision makers weekly with industry news and AIChExchange reaches more than 32,000 members monthly with member news. Learn more.